Seventeen-year-old Sasha Bishop has done what no other Slayer has. She survived to the retirement age of seventeen. Now she gets to move to a new city, start a new school during her senior year, and she has to leave behind her 167-year-old, semi-unofficial, undead boyfriend, Hutch, AKA Andrew Hutcherson. Sasha becomes friends with her handsome, motorcycle-riding neighbor, Dillon Hutcherson, who bears an uncanny resemblance to Hutch. Sasha digs into the past and finds that Hutch fathered a child before he was changed into a vampire in 1865. Further research reveals that Dillon is, in fact, Hutch’s great-great-grandson. 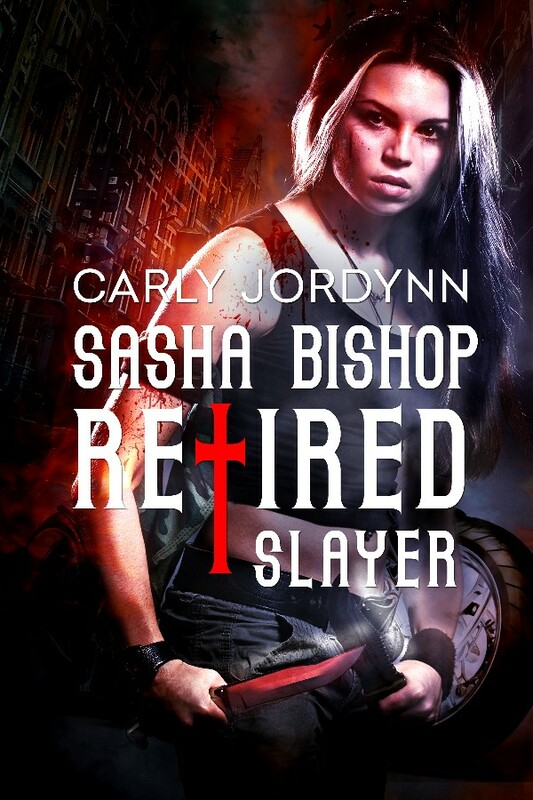 Now Sasha, with Dillon in tow, must return to her hometown and resume her past duties as the Slayer in order to quell a vampire uprising. A quirk of fate has Dillon changing into a vampire. Only the quick actions of Sasha’s Watcher, Branson Seyfried, saves the boy from becoming one of the undead. A transfusion consisting of Hutch’s vampire venom and Sasha’s slayer blood saves Dillon, but gives him the life of a Halfling. In addition, Hutch now has slayer blood and Sasha has vampire venom. The three are not only a danger to humans, but to vampire kind. The impending war between human and vampire is nothing compared to the war within Sasha’s own heart as she battles her feelings for Hutch and his grandson. During the final battle, Sasha learns many family secrets, discovers her hearts true love, and finds happiness in a world filled with shadows.